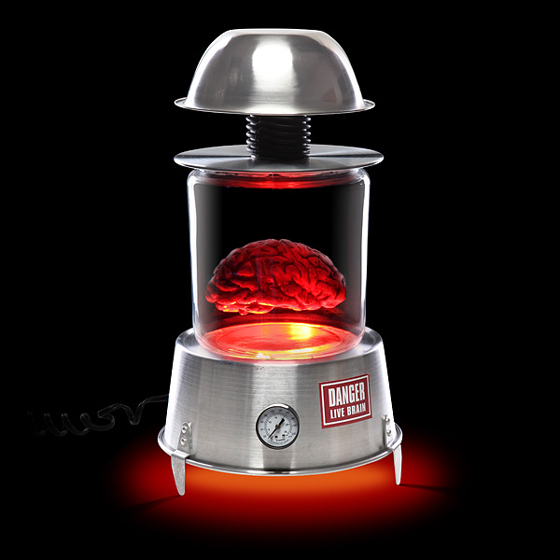 This creepy brain desk lamp is not your normal desk lamp. It comes from FrankensteinLabs Einstein’s and designed to give you some special light and provide a little more brain. 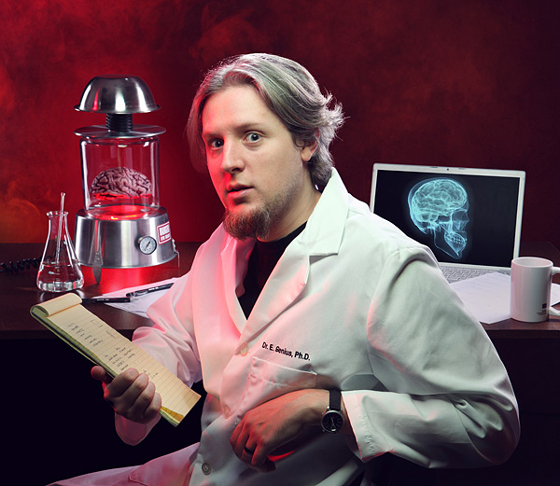 With the realistic floating brain, this handmade prop features a 25 Watt bulb to light up the genius’ brain in blood red. But you can easily change it to a different color for different mood. If you want to hold a mad scientist themed party this Halloween, this is the prefect lamp for you.